Miyagi and Shinobu (Manga). 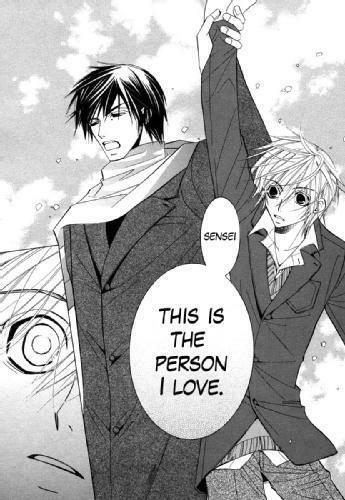 From Junjou Romantica. Wallpaper and background images in the funkyrach01 club tagged: funkyrach01 photo.